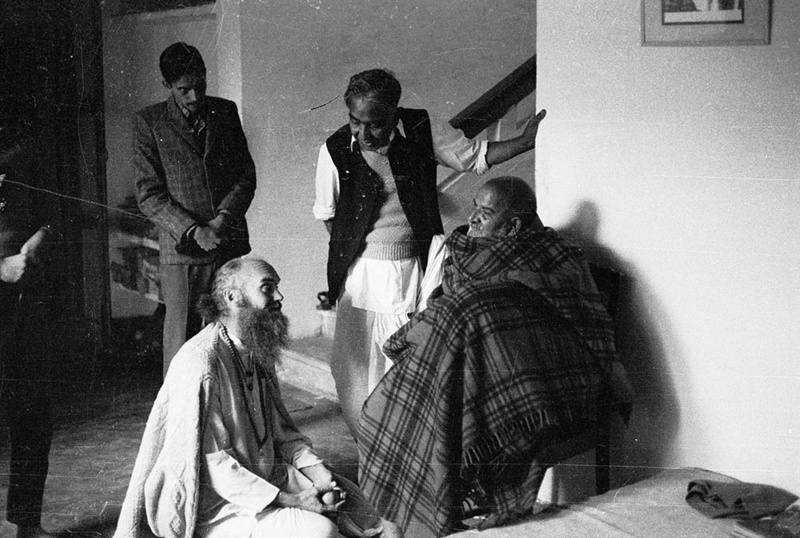 Ram Dass relays some of the teachings around renunciation, shakti, violence and truthfulness that he received in his many months of study. Click here to read the transcription of this podcast. This is It (Opening) – Still residing in India, Raghu and another Canadian go to share darshan with Maharaj-ji, who gave him a feeling of being home for the first time and showed him unconditional love. Renunciation of Desire (2:55) – Meanwhile, Ram Dass continues his spiritual evolution and learns the meaning of “renunciation of desire” and explores different vehicles to get to and maintain a place of pure oneness. Snakes Know Heart (15:00) – Ram Dass talks about doing harm to other beings and the way violence relates to our spiritual journey. He talks about how this philosophy relates to our diet and the environment we create in our bodies. Telling the Truth (19:10) – One of the key lessons that we need to learn as Westerners are those around the importance of truthfulness. Ram Dass explores why we face this difficulty in dealing with truth and practices for changing our relationship to the truth and honest expression.